Early experiences with hands-on science helps kids develop the critical problem solving skills they need to outperform long-term professionally and in life. If you can make that experience fun, kids will be passionately excited about learning. Our kids are curious and it is our responsibility to engage their questions, enable their discovery, and lead them to build a better world. 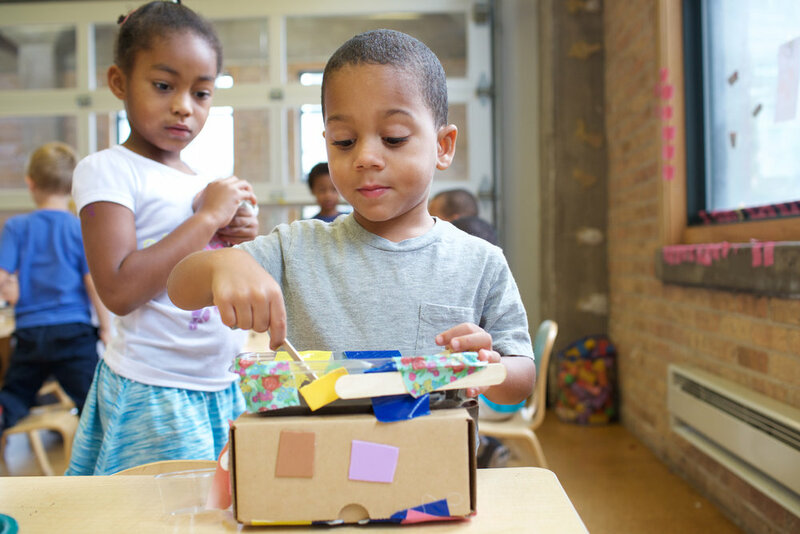 Whether they will be doctors, lawyers, engineers, or poets, early and consistent engagement with hands-on science, creativity, and design principles is the best way to prepare students to be the innovators and leaders of the future*. 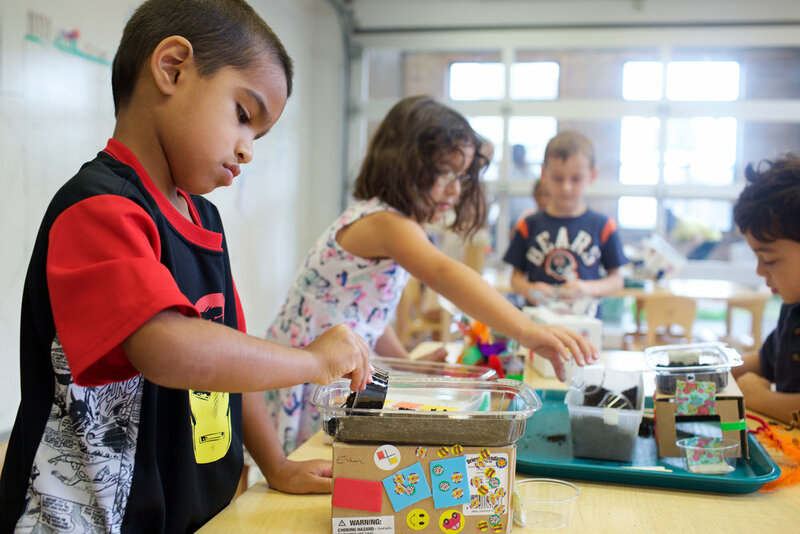 As parents, we want our kids to have the best opportunities, and Kids Science Labs has a mission to enable the next generation of creative thinkers and leaders with the best hands-on science and teachers around. We are still the same great KSL. Now, in addition to our weekly 75 minute classes, we have developed a more immersive program called Innovators and STEAM Leaders (ISL), based on real questions that kids ask. For years, parents have been asking us how they can have their kids attend Kids Science Labs more than once a week. 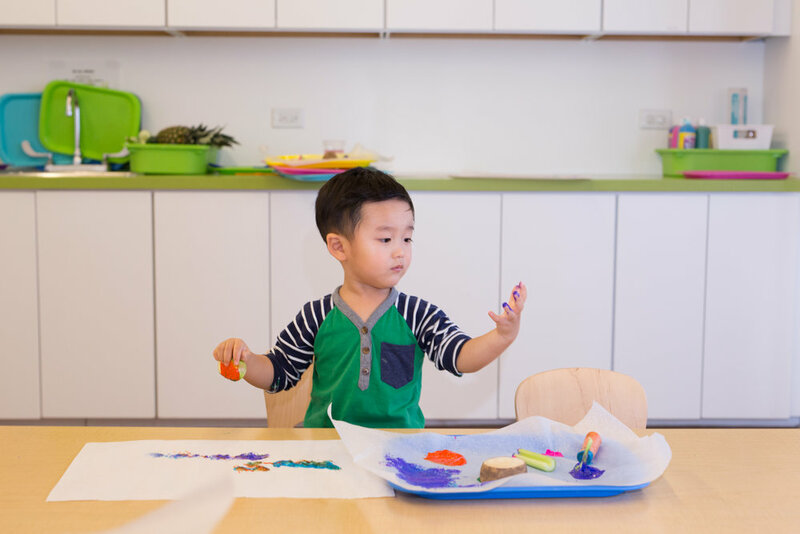 ISL is designed as an accelerated preschool readiness science program which enables students to attend two days per week over the academic year September – May. The ISL program provides five (5) hours of hands-on science engagement every week, in our world class hands-on science labs. Questions framed to enable discovery, passionate full-time teachers that care, and engaging learning environments all matter. * SRI International and Education Development Corporation report, March 2018. Children are naturally curious and they love our weekly classes. For years, we have been asked by our parents to create an immersive program which their children can attend multiple days a week. We have designed an accelerated science preschool program for kids to have fun and enjoy the best possible path to medicine, engineering, science, and other STEAM careers. Our ISL program is a Next Gen Science Standards based program, that has uniquely been developed over seven years at Kids Science Labs using the latest research on child development, to optimize the learning for students. Our program meets twice a week, Tuesday & Thursday, for 2.5 hours each day. This programs allows children to practice their problem solving skills and engage their creativity 5 hours a week to become the innovators of the future. Kids Science Labs offers a two-day a week Toddler Discovery Science ISL Program that is parent participation for kids 2-3.5 yrs. This program meets twice a week for 1 hour on Tuesday and Thursday. Our Toddler Discovery Science ISL program is rooted in exploring science related to the challenging questions that kids ask every day. The program has been developed over seven years at Kids Science Labs to optimize the learning for students with hands-on activities. If your kids enjoy KSL classes, they will love this program even more. Delivering high quality hands-on science activities led by our passionate full-time teachers. Real life problem solving to provide daily gross motor, fine motor, language, and social skill development. Engaging each child's interest and capacity to understand their World. Encouraging neuroplasticity and strengthening problem solving connections at the most formative time of their lives. Well developed cognitive, gross motor, fine motor, language, and engineering problem solving skills. An opportunity to express their creativity and design through daily hands-on learning activities. Allowing kids to continue and nuture their interest in science (which is fundamentally just learning about the World). Starting in the Fall 2018/2019 school year we will offer the ISL program. Please indicate your interest in the program by completing the short form (2-3 minutes). We expect high demand for the program, stay in touch by clicking below.